I have created playlist clear logo sets, which I have based on the logo font for each system. I had to create entire fonts and edit other fonts to resemble the logo font for many of the systems. Each set contains a black, white and a colour version of clear logos for the following... Playlists logos include: Genres logos include: Regions logos include: Years logos include: Not every platform category\playlist will utilize every logo depending on your build. I have used the same naming system thats used in the Unified Theme. So I would suggest verifying the playlist/platform names before dropping them into your images folder... as some may differ from user to user and wrongly named files will not show up in BigBox. If you do have different platform names you can use Bulk Rename Utility to rename them quick and easy. How to add them to LaunchBox. Instructions: Drag and drop the Platform Categories and the Playlists folders into the Launchbox Images folder. Launch BigBox and go into -> Options -> Image Cache and Refresh Platform Wheel Images. Enjoy! RetroHumanoid feel free to release a platform wheel set including your changes with your theme, if it will help bring this great looking theme together. 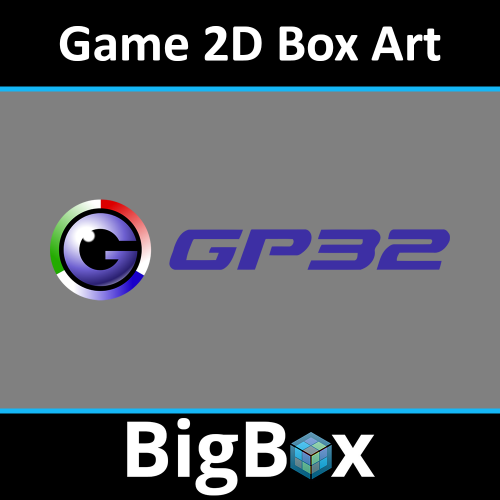 Heres a full set of GamePark GP32 Game Clear Logos that i have created. 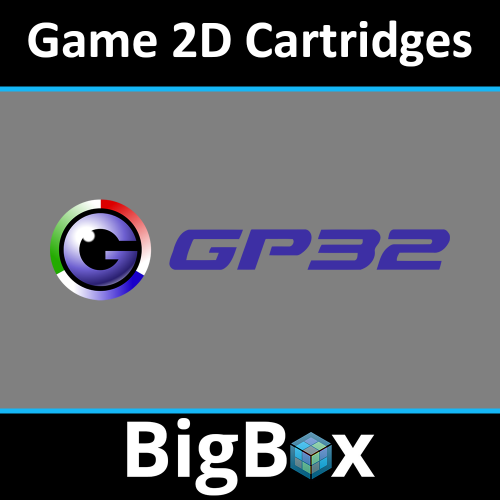 Heres a full set of GamePark GP32 2D Cartridges that i have created. Heres a set of GamePark GP32 2D Box Art. Heres a full set of VTech CreatiVision game clear logos that i have created. Heres a set of RCA Studio II 3D Cart Art that i have created. 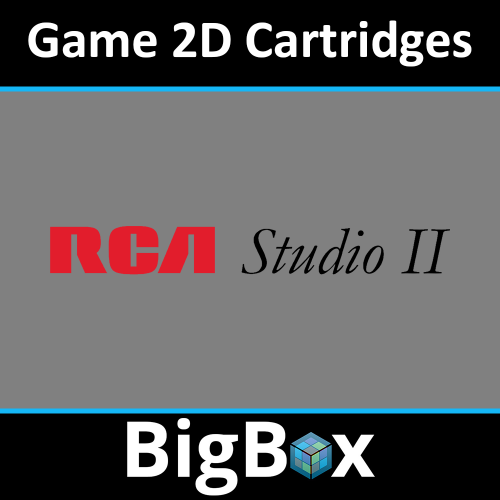 Heres a set of RCA Studio II 2D Cart Art that i have created.